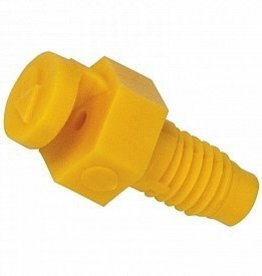 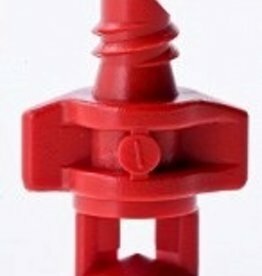 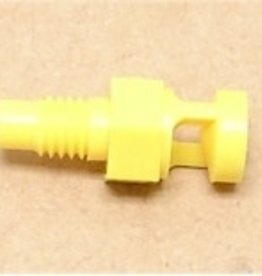 Hydro Flow® Push In Regulated Button Emitters can be directly inserted into 1/2 in poly tubing or connected via Hydro Flow® 3/16 in ID Poly tubing. 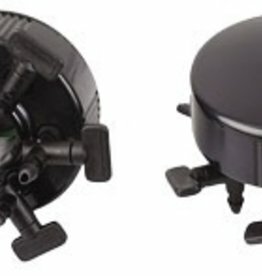 Emitter has a removable top for cleaning. 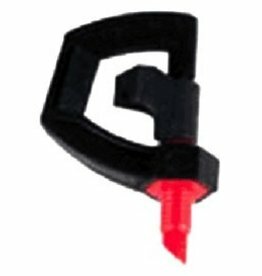 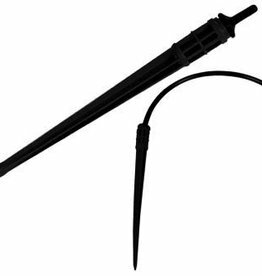 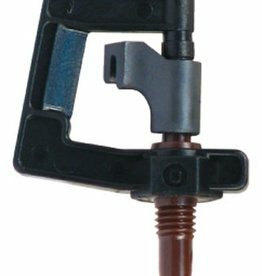 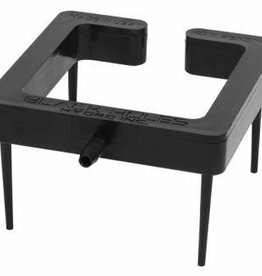 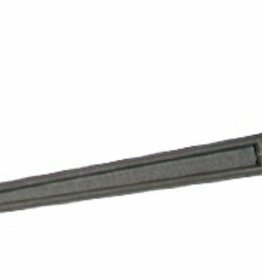 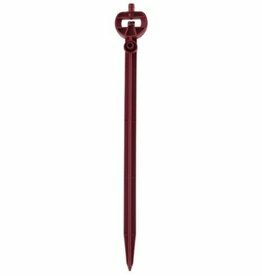 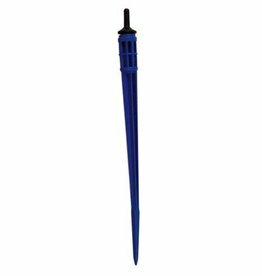 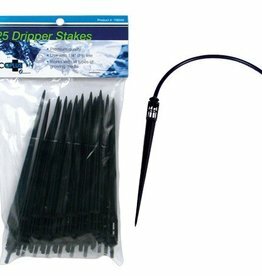 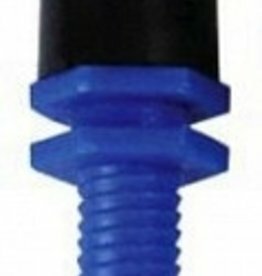 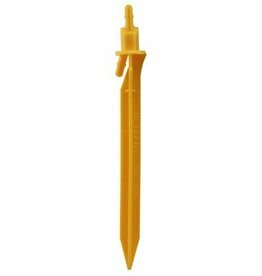 This angled dripper stake fits 1/4 in irrigation tubing and has a 45 degree angle to reduce sharp bending of the tubing, which causes clogging. 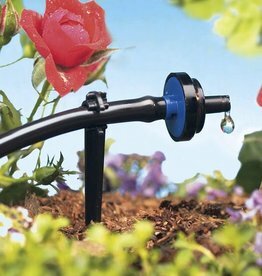 It delivers a light emission of water for regular top drip irrigation. 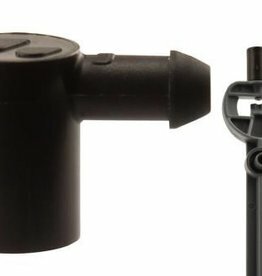 360 degree sprayer for aeroponic systems. 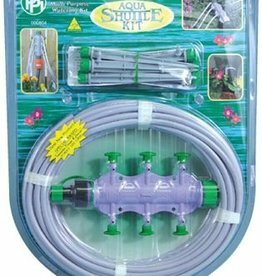 Made by Botanicare. 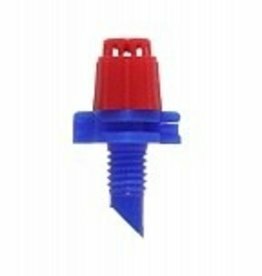 Used in high output aeroponic gardening applications.